Good News For the candidates who are waiting for MSRTC Driver Conductor Bharti 2019. 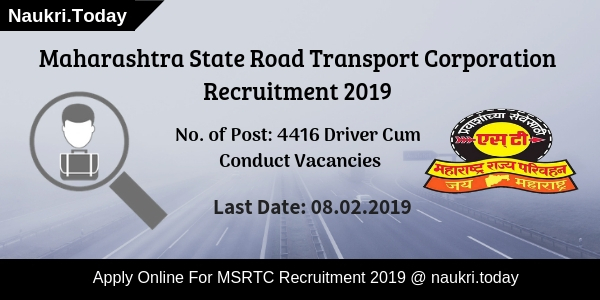 Maharashtra State RTC has announced the MSRTC Recruitment 2019 notification for 14416 Driver Conductor Vacancy. 10th passed candidate should apply for Maharashtra State RTC Bharti 2019. Interested candidate can apply the Maharashtra State RTC Vacancy application form through online mode. Eligible applicants can fill the MSRTC Jobs Application Form from 17.01.2019 to 08.02.2019. Maharashtra State Road Transport Corporation is shortly known as MSRTC. Maharashtra State RTC Dept. released the latest news for a various vacancy in MSRTC Bharti. Interested and Eligible applicants have a good chance to get Driver & Conductor job in State Road Transport Corporation Department. Those candidates who are interested can fill the Govt. job in Maharashtra State RTC. To get more detail information for MSRTC Recruitment 2019 like Education Qualification, Age limit, Selection process, fee etc. is all given below. Mode of Registration: Online mode. Candidate should be passed 10th (SSC) Pass from any recognized board of education or Institute. Candidate should have a good knowledge of the Marathi language and driving license for the driver is necessary. For more details related to MSRTC 4416 Driver Conductor Bharti download official MSRTC Notification 2019 form links given here. Participating candidates minimum age limit and maximum age limit should be given below for msrtc.gov.in MSRTC Vacancy 2019. Age relaxation should be applicable for a reserved candidate as per Govt. norms of Maharashtra State RTC. The Age should be considered from 14 January 2019 for MSRTC Bharti 2019. Candidates who fit in the age criteria given here can apply for MSRTC Jobs 2019. 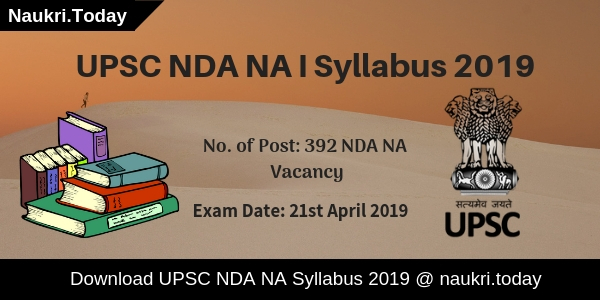 For furthermore information aspirants should read official notification carefully. Candidates who are applying for Maharashtra State RTC Driver Conductor vacancy can pay the application fee. Interested applicants should check the official notification for an application fee. Rs. 600/- for open category candidate and Rs. 300/- reserved category candidates. Applicants can pay their application fee through online mode as well as offline mode. For online payment, candidates may use their Credit Card, Debit Card, & Internet banking. An Offline Payment should be done by Bank e-Challan for MSRTC Recruitment 2019. Selected Applicants will be receiving best Salary from Maharashtra State Road Transport Corporation organization and clear details available in official Notification. For Driver Conductor Posts candidates will get Rs. 12,080 to Rs. 26,673 Per month for MSRTC Vacancy 2019. Maharashtra State RTC will select the candidates on basis of written exam and personal Interview. Aspirants who perform well in Written Examination will allow participating in Interview. An Interview should be conducted by the department on a particular day. Final Merit list should be created on the basis of overall performance of contenders in both stages. Candidate should visit official website msrtcexam.in. Then read the instruction carefully which is mentioned on the site. Now click on Apply online link for filling up an application form for MSRTC Vacancy 2019. Fill the application form without any mistakes or error. Upload the recent passport size photo and signature on it. Recheck all details before click on submit button. Now click on submit button for going next page. Candidate should note down ID & Password. Candidate will bring important documents at the time of interview. Conclusion: Maharashtra State Road Transport Corporation (MSRTC) has released the recruitment notification for 4416 Driver Conductor Vacancy. 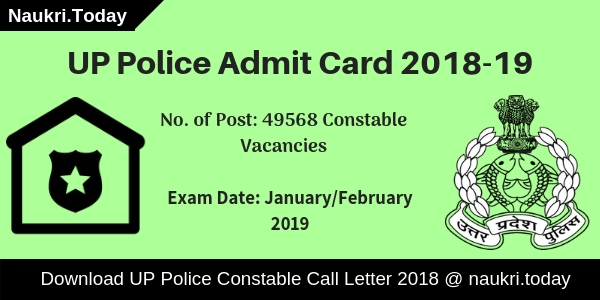 The last date for submission of online application form is 08 February 2019 for MSRTC Recruitment 2019.